Timeless townhomes for young families. 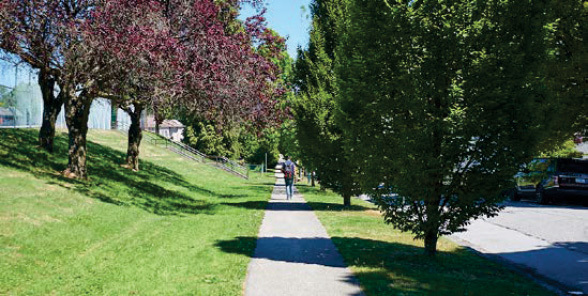 Duchess and Horley is a limited collection of Townhomes in Vancouver’s Norquay Village neighbourhood. These stacked townhomes were built to be priced between traditional townhomes and condos. It is ideal for young families who are looking for functionality in space at an affordable price point. The neighbourhood is also a ready location for young families as Vancouver’s only Mandarin immersion elementary school is across the street from home, setting a scene for kids to play and learn. With Kingsway only a block away, there is no shortage of shops, restaurants, and conveniences. Get around town from the 29th Avenue SkyTrain station just minutes away.